Please complete the following information and click the Send button at the bottom to send the form securely. If you have any questions or need assistance, please call us at (865) 269-4616. We also have an offline PDF version of this form, if you prefer to print and fax back to us. 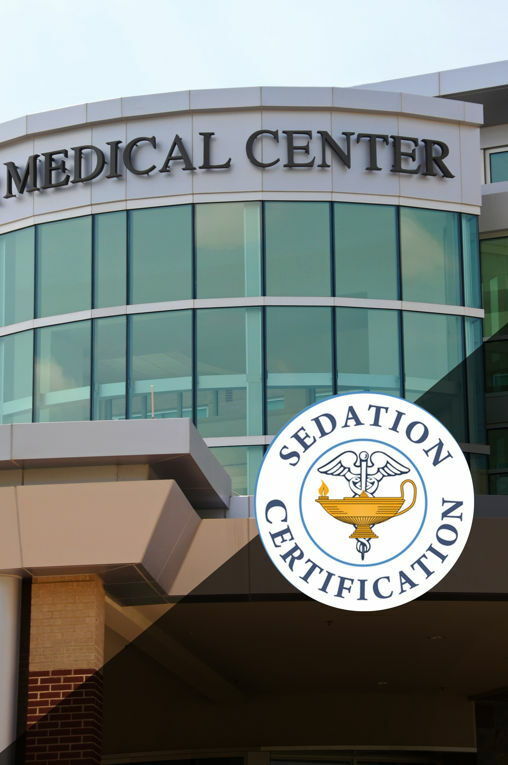 • Each application requires a copy of professional license and current ACLS or PALS to be submitted at sign in. This class is open only to those who pre-register. 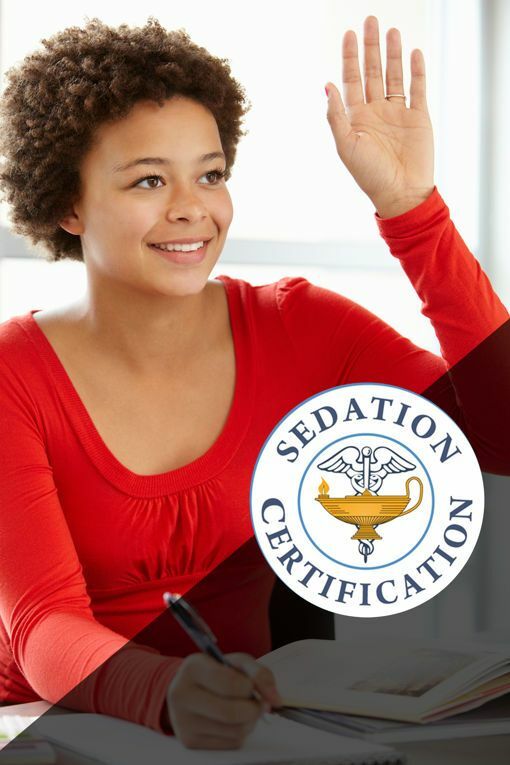 Certification Exam offered only to those who complete the entire onsite course. Minimum up to 20 attendees 1-20 = $4,000 plus expenses. There is a $200 tuition fee for each participant over the 20 participant minimum payment. 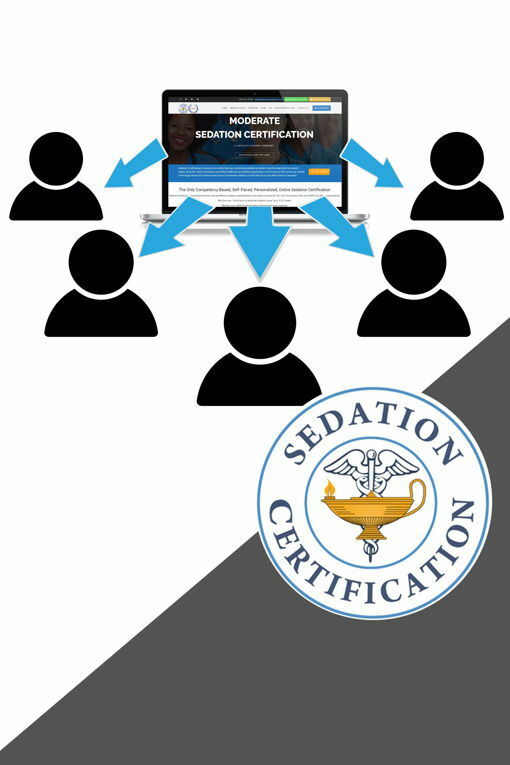 Contract is based on the number of attendees submitted by registration closing date which is 10 days prior to Sedation Certification Course date. Example a course date of May 25 will have a course close date of 4:00 PM ET on May 15. Any participants added after the closing date incurs an additional $50 fee over the usual $200 participation fee for a total of $250 for any participants added after the closing date. Classes may be canceled without penalty if done so within 10 days of contract agreement. Classes canceled 10 business days or later from contract date incur a cancelation fee of $500. A rescheduling fee may be imposed dependent on instructor travel arrangements. Contract participant numbers and payment are due by the closing date of the course. 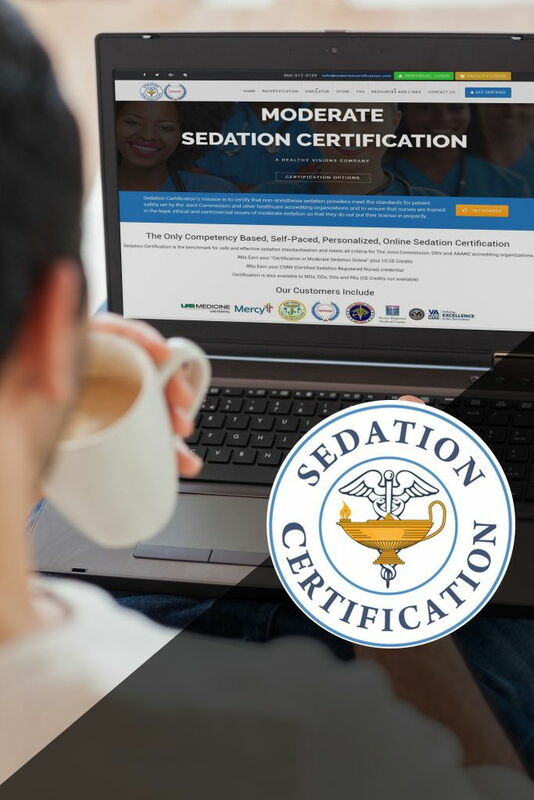 Sedation Certification is the benchmark for safe and effective sedation standardization and meets all criteria for The Joint Commission, DNV and AAAHC accrediting organizations. 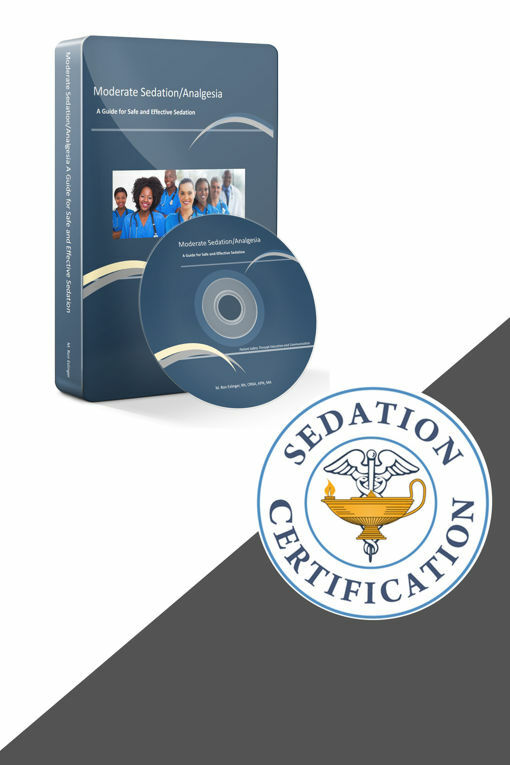 © 2018 Sedation Certification. All rights reserved.